The Second Annual Pioneer Valley Invitational comes to Northampton this Sunday 12/2. 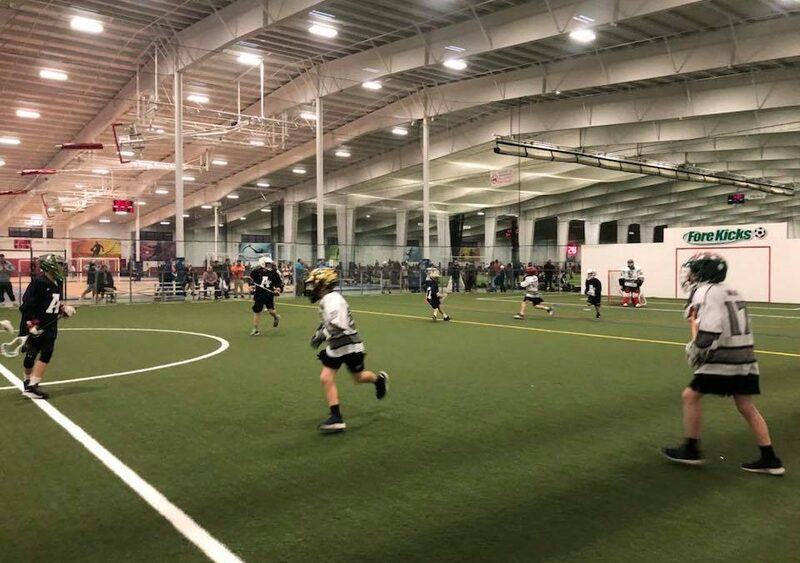 This tournament pits the three clubs of NEBOXLA against one another in two age divisions for their first faceoff of the season. Please find the schedule and team key below and check back following the event for coverage of the competition.